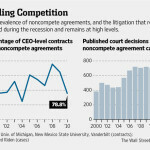 Click here to download a pdf of the article or click here to view the article on line. 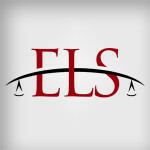 We are pleased to announce the formation of McFadden, White, Sprattlin & Davis: The Employment Law Solution (“ELS”), effective June 4, 2013. 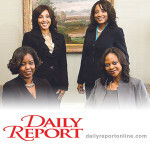 Chandra Davis, Jamala McFadden, Nancy Castor Sprattlin, and Joy White join forces to form a boutique employment law firm focused on serving business clients. 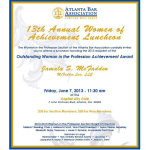 On Friday, June 7, 2013, the Atlanta Bar Association presented Jamala McFadden with its “Outstanding Woman in the Profession Achievement Award.” This award recognizes a woman lawyer whose contributions have assisted in promoting and empowering women in the profession. Coming September 2013. Click here to visit the Atlanta Business League website.